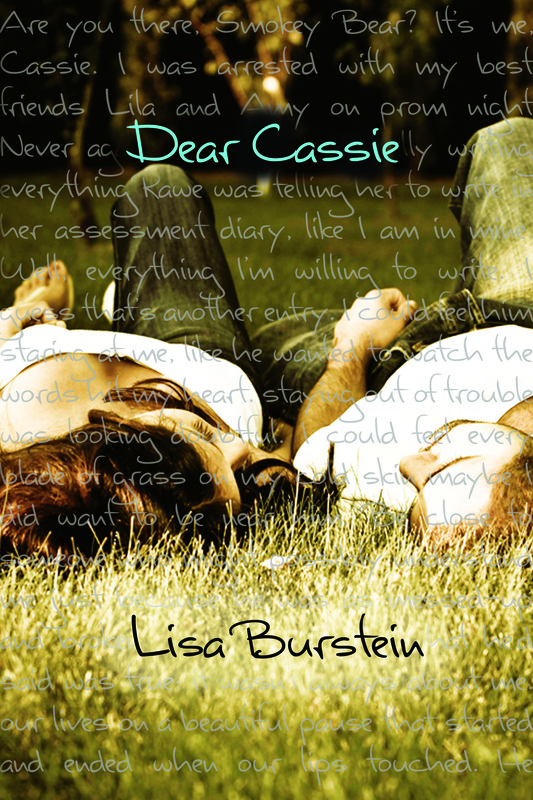 « NEW SERIES- NEW COVERS! EEEEE!!! The first book in my Boy Band Series Aimee & The Heartthrob by Ophelia London comes out next Tuesday! I can’t wait for you to meet the guys in Seconds to Juliet! 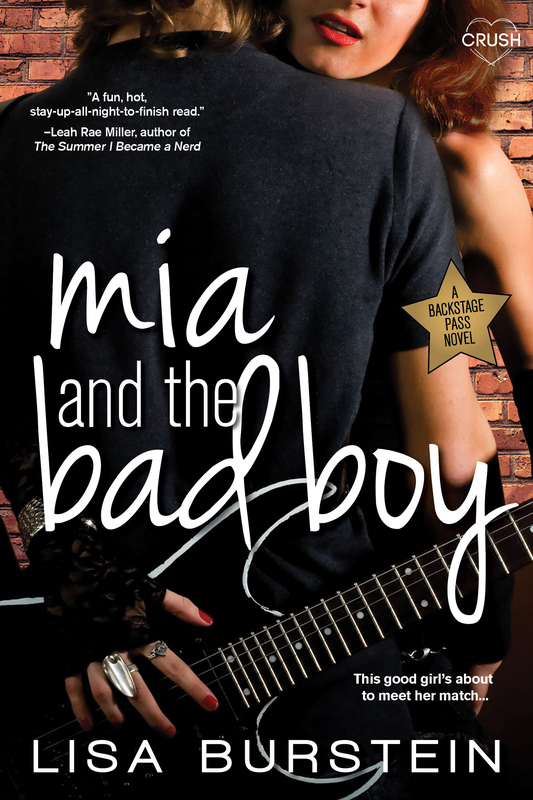 I’ve decided to offer up a long teaser of Mia & The Bad Boy, my book in the series that comes out May 19th! ❤ You won’t be able to resist Ryder. Mia veered down a long hallway at the arena and found five dressing room doors. She’d need a lot more than luck. The five most wanted boys in the country were behind those doors, a gold star stuck on each one above their names. Tons of girls would kill to be standing where she was right now, but instead she smoothed her hair down again. She took another deep breath, before she finally got the courage to knock on Ryder’s door. Ryder Brooks, one of the guys in my favorite band, is behind that door. “Get lost,” he yelled without even bothering to answer it. Not who is it, or even what, but get lost. Did he know she was coming? She knocked again, more forcefully. She pressed her ear to the door, heard crashing, feet stomping. He pulled the door open. She jumped back, startled. 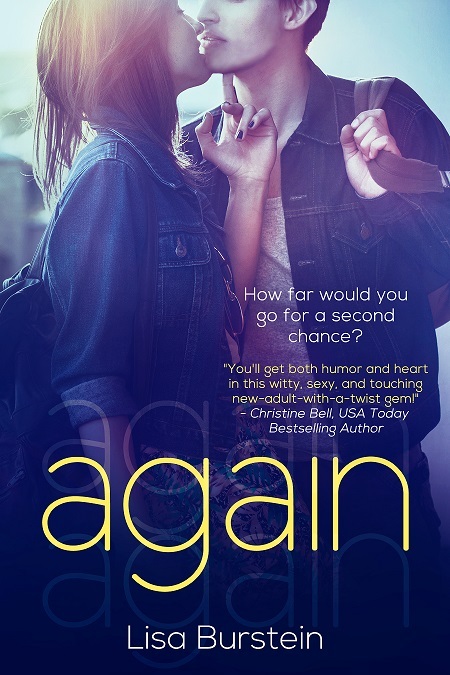 Ryder didn’t say anything at first, just stared at her with his famously dreamy hazel eyes like she was the last doughnut in a box and he was determined to grab her and swallow her down before someone else did. The back of her neck heated until he spoke again. She was speechless. He was even more gorgeous in person, his cheekbones seemingly bioengineered, his frame much taller and better built than he was in pictures, and he was perfection in pictures—in the posters all over her wall. But it was clear his good looks were directly proportional to his bad manners. “Do you speak English?” he asked when she still hadn’t responded. She knew her widened brown eyes probably hadn’t even blinked—well, at least they hadn’t until she heard Ryder say that. If there was one thing Mia hated about being a Mexican American, it was that until a word came out of her mouth, everyone assumed she wasn’t American at all. “Probably better than you do,” she finally managed. She knew his grades—it wasn’t probably, it was definitely. She stiffened at his words and his assumption. Sure, she sort of was a groupie, but considering he was being such a jerk, there was no way she was going to tell him so. Of course, her Seconds to Juliet T-shirt said it all. “I’m your new tutor,” she blurted. 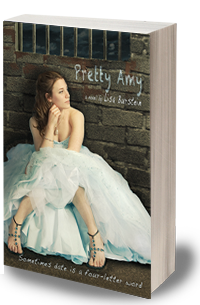 Mia kept her arms flat against her sides, fighting the urge to touch her hair. She wished she could go and see Miles. He seemed nice, at least. “I think you should be a little more polite,” she replied, not moving. While Ryder was “The Bad Boy” of the group, she had no idea he was this bad. She tried to reconcile the warm and fuzzy feelings she’d had for him all these months with the person standing in front of her now. “I don’t do being called ‘sweetheart.’” She turned and made like she was going to walk back down the hall. “So I guess you’d better get another tutor.” She couldn’t believe how bold she was acting, but dealing with Ryder was like a substitution reaction in chemistry. Her usual demure nature was being replaced by Ryder’s stage-filling confidence so she could keep up. She looked at him over her shoulder. “I thought you didn’t do polite.” She smiled; she couldn’t help herself. “I don’t, but I do need a tutor. So maybe you can teach me to be polite,” he said, his voice moving over her like smoke. She needed to stop looking at his eyes, but they were hypnotic, the color of honey and, apparently, just as sticky. Even after all that, it scared her that she sort of did. I’m really excited for this!! !